Thinking of a spa break in Spain that rejuvenates body and mind but not sure which are the best destinations? 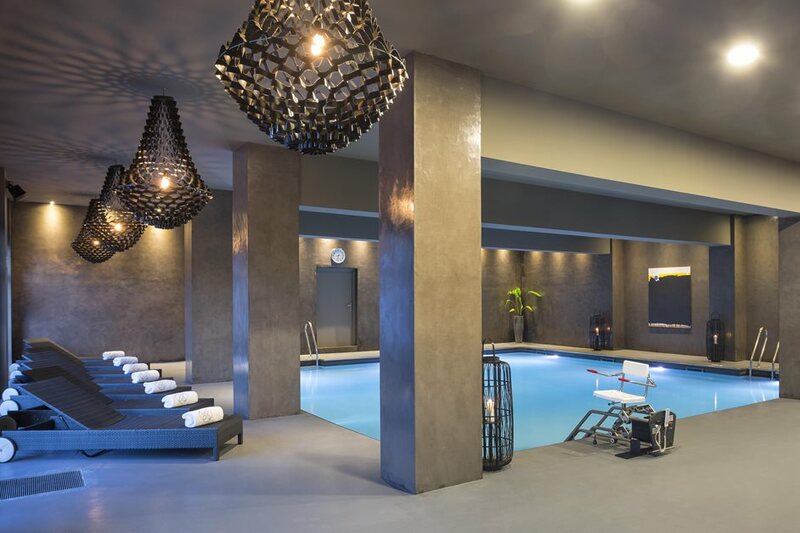 Well, a holiday at one of the best spa hotels in Spain wouldn’t be the same if it didn’t make the most of Spain’s long, golden sand beaches and coastal havens. 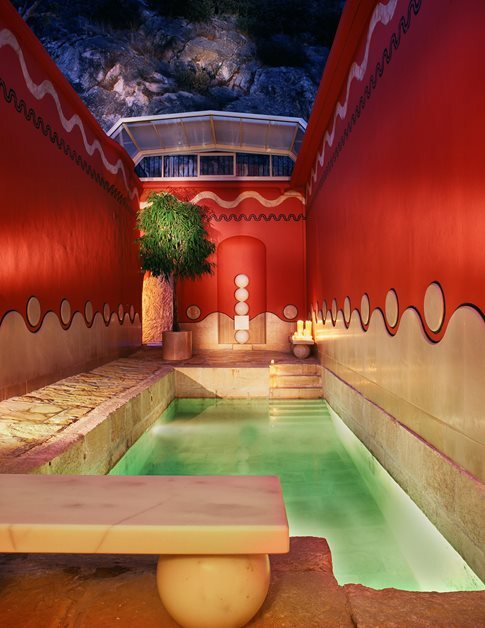 With natural thermal springs, seaside thalassotherapy and year round sunny vitamin D rays, Spain’s spa holidays are a once in a lifetime experience. 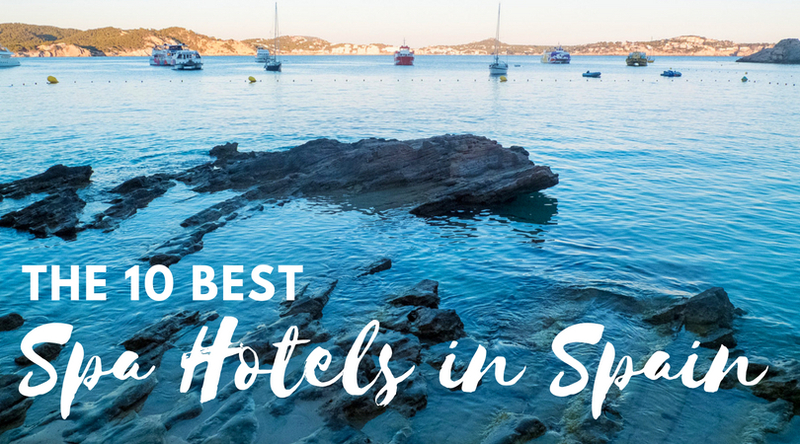 Take a look at our especially prepared list of the best Spa Hotels in Spain, which also happen to be some of the best beach hotels in the world, so you can start planning your dream spa break. 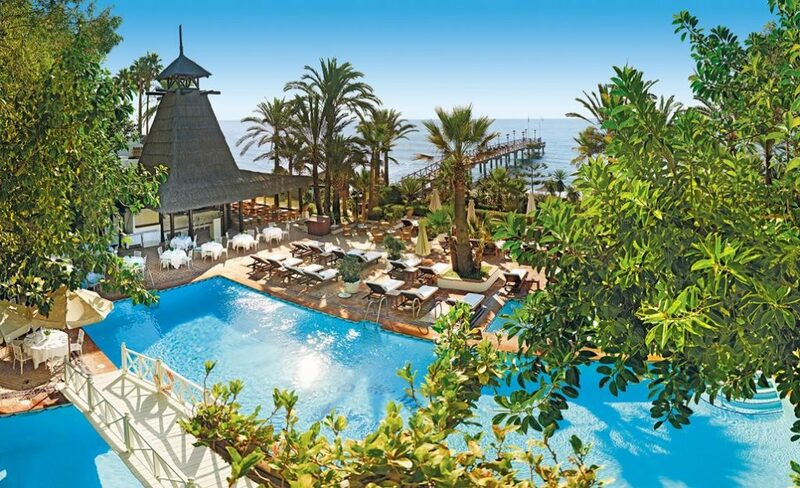 Hotel Elba Estepona lies in the heart of the Malaga province on the Costa del Sol, where endless days of sun and sea await you alongside wonderful views of the Mediterranean – the weather is spectacular 365 days a year. You can enjoy this wonderful Thalassotherapy and Spa hotel with offers of wellness, relaxation and health. Sha Wellness Clinic lies on the coast of the Mediterranean Sea near Altea in Costa Blanca. The luxurious design complex is surrounded by a natural park with great views. 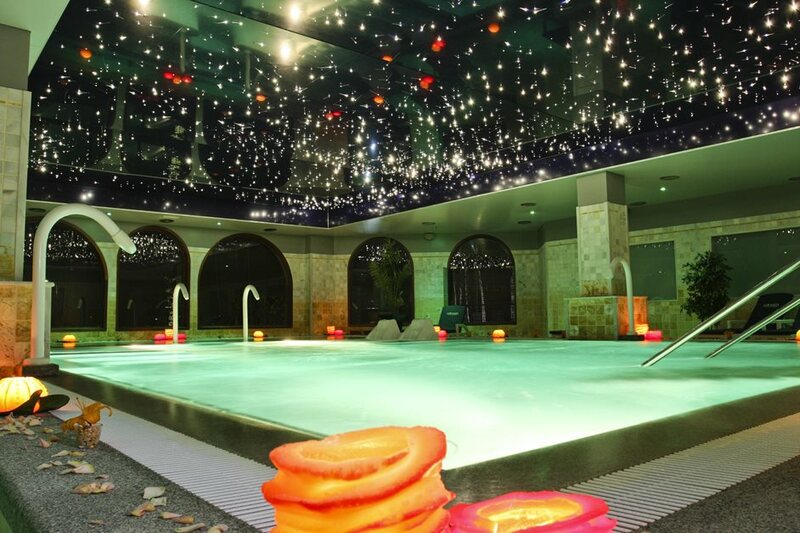 It has a large Spa area with approximately 6,000 m² and is one of the places for a weight loss holiday in Spain. 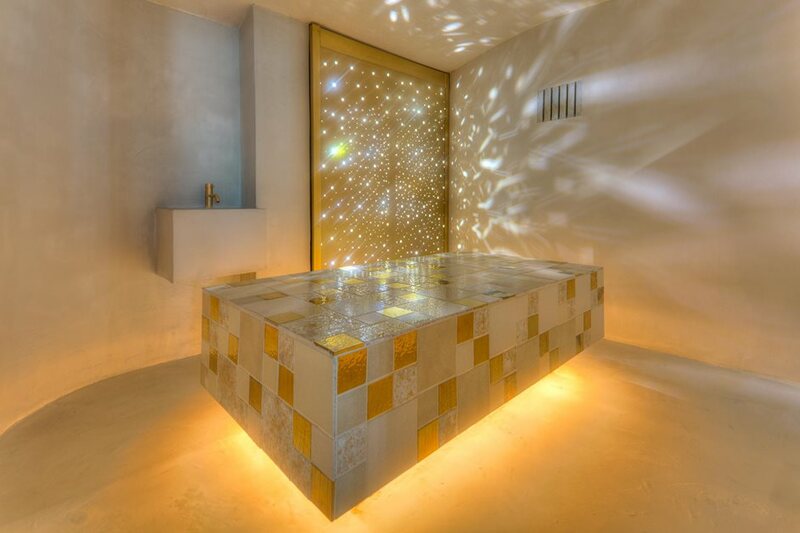 Situated on the North-Eastern shoreline of Ibiza, Aguas de Ibiza has a Spa Wellness Centre (approx 1,500 m²) with exclusive, dreamy views over the Mediterranean Sea, the yacht harbour and the neighbouring island of Formentera. Located in a privileged position in the mountainous area of Ronda, in a unique and incomparable setting on the Costa del Sol, is Hotel Villa Padierma. Here you can enjoy its ecological Spa specializing in revitalizing cures. Marbella Club Golf Resort & Spa is a luxurious paradise of wellness with a large spa dedicated to Thalassotherapy on the Costa del Sol. It has 12 treatment rooms dedicated to thalassotherapy and beauty packages for anti-stress, slimming, revitalizing treatments and a gym. At your disposal you will have specialized doctors, experts in health, beauty fitness and nutrition. 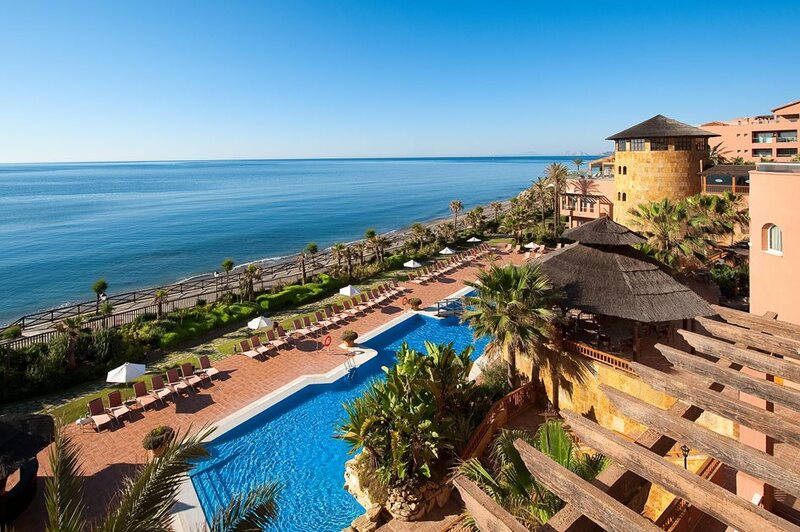 In a unique location on the Costa del Sol you can find Los Monteros Spa and Golf Resort. Surrounded by a tropical garden, its spa of 300 m² is like a haven away from the city. In an unbeatable location overlooking the Atlantic Ocean and the peak of Mount Teide in northwest Tenerife, Oceano Hotel Health Spa offers you your dream holiday. You can enjoy all the facilities offered by this hotel with paradisiacal views and its spectacular Spa and Thalassotherapy. 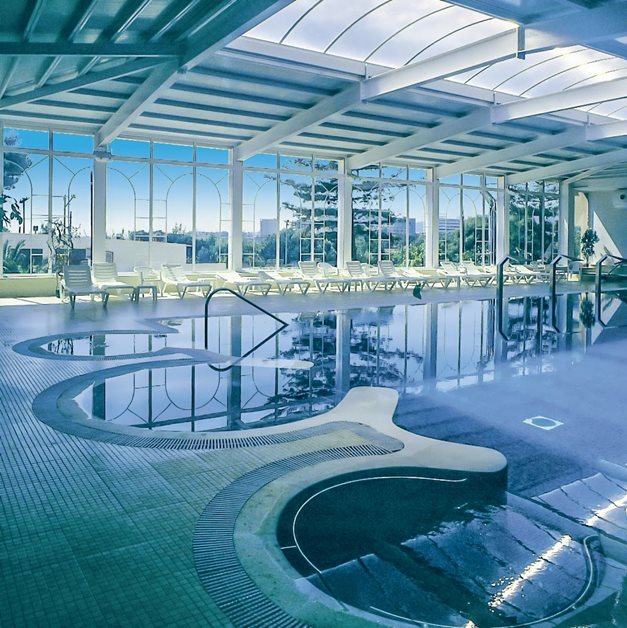 Located only 800 m. away from the wonderful endless beaches of the coast of Huelva, the resort, its facilities and its environment, offer the ideal location to rejuvenate body and mind. Personalized physiotherapy assistance as well as experts in nutrition and a variety of therapeutic treatments are available. Quiet and relaxing thalassotherapy hotel on the Costa del Azahar. 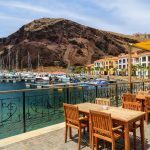 In a unique natural environment surrounded by sea and mountains, you will enjoy incredible sunny days facing the sea with the best views. 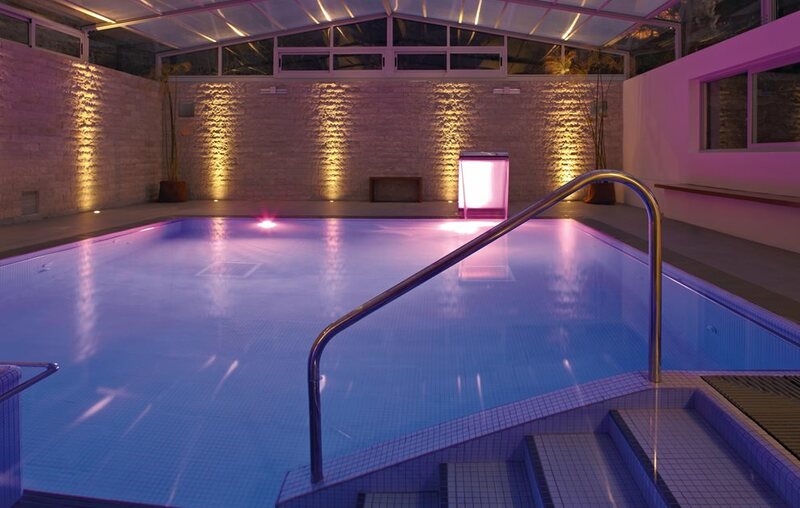 The hotel has its own thalassotherapy gym and spa of 2,700 m2 with a light and airy indoor pool. 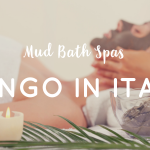 White sand beaches and mild temperatures throughout the year – the ideal environment for a spa hotel. In Princess Yaiza guests enjoy direct access to the beach, wellness center and spa. Their thalassotherapy center has more than 50 treatment rooms and a specialized team that will take care of you as you relax, unwind and enjoy all your senses.